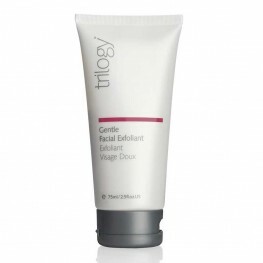 Soft, smooth completely clean skin with rosehip, evening primrose, carrot. Benefit.. 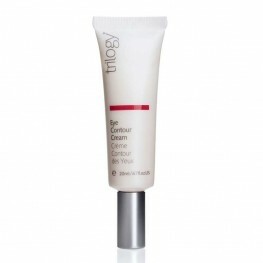 Smooth fine lines, reduce puffiness with Rosapene™, aloe vera, acai. Benefits .. Smooth, polished and refined radiance with rosehip, jojoba, camellia. Benefits ..